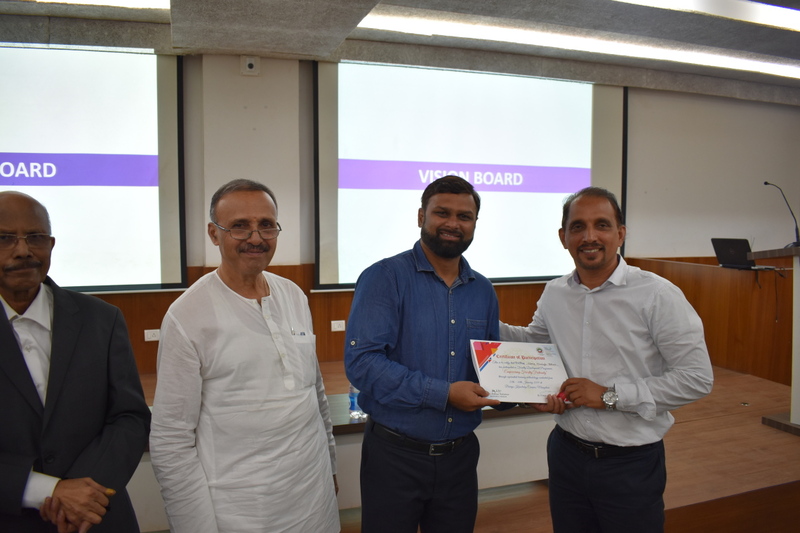 A two-day workshop on ‘FACULTY EMPOWERMENT through EXPERIENTIAL LEARNING METHODOLOGY ” was organized by the BIT at Bearys Knowledge Campus for all the faculties of BIT- Engineering, BEADS- Architecture and BIT-Polytechnic on 25th & 26th of January, 2019. Mr. Ateequr Rahaman, Renowned Motivational Trainer and Expert in Neuro-Linguistic Programming (NLP) was the resources person for the workshop. The workshop was organized at the International Conference Hall at 10:00 AM. The BIT Principal, Dr. Mahabaleswarappa welcomed the gathering, introduced the resource person and inspired faculties for lifelong learning and gain knowledge in diverse domains. The resource person began the training session elaborating the objectives of this workshop which involve an individual’s Intellectual, Emotional & Physical capabilities that last long. He stressed on the lessons we derive from these experiences, and act as anchors & motivators for your-self development and life skills development. The day one started with an activity called BINGO the objective was to learn about our colleagues by taking signatures from fellow faculties. Some of the learning outcomes were -effective communication – grabbing the opportunity, helping nature, approach towards the solution. 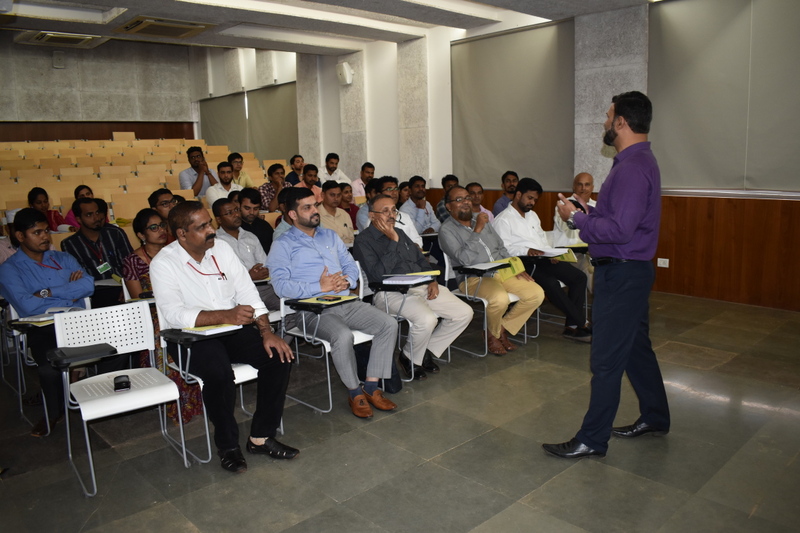 The second session was personality Development, in that the resource person spoke about Personality pyramid which comprises of physical, Emotional, Mental and Spiritual. And after that, there was an activity called wheel of life. The wheel consist of 8 sectors was Spirituality, Health, Work, Finances/Money, Family, Friends, Social Life, Contribution, Religion, Fun and recreation, Intellectual, Academic, and Skills. An exercise was performed with identification and target setting of all the parameters in each sector. 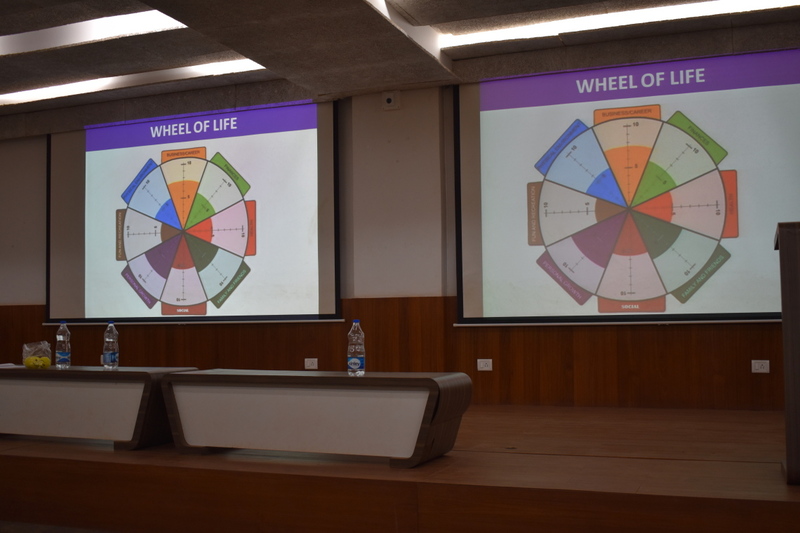 And there was a wheel of the profession for that the key parameters given were Passion for teaching, Subject Knowledge, Concern for students, New Initiatives, Leadership, Team Player, Dedication, Reliable, Creative and Visionist. 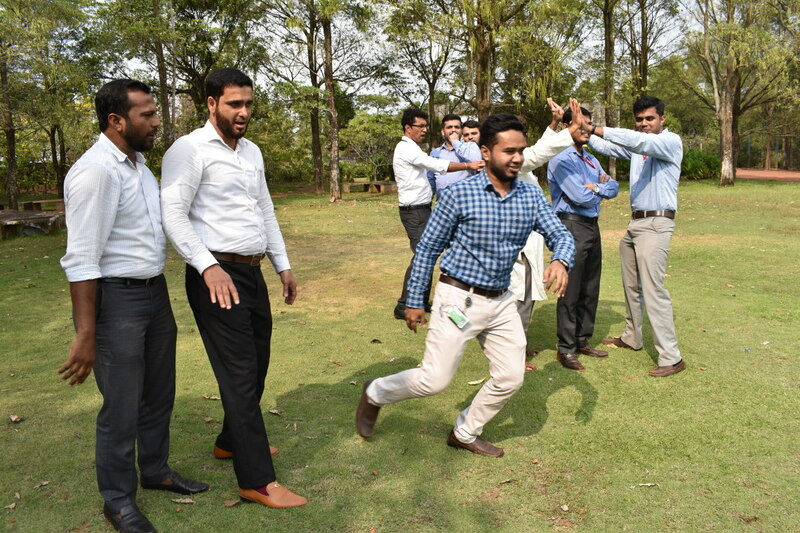 The day one ended with the activity called Baba-Baby- Ball in which the teams were formed and some of the reflections were Adaptability, Leadership, Alert, Teamwork, Participate and Healthy Completion. The second day began with a motivational talk by Management Trustee, Mr. Mazhar S Beary. Followed by an activity Hunter – Rabbit –Wall and some of the reflections were Team work, Leadership, Planning and decision making. Overall the workshop was designed to facilitate our journey of learning to enable to self discovery and to support faculties in identifying inner potentials. 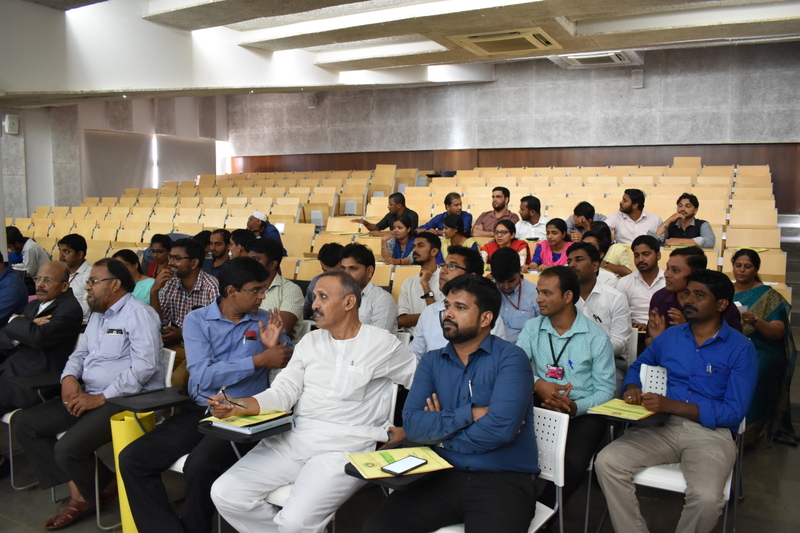 The uniqueness of this workshop was facilitating the learning process of the faculties through individualized perspectives in each activity, so that, the development of the faculty through experiential learning methodology. 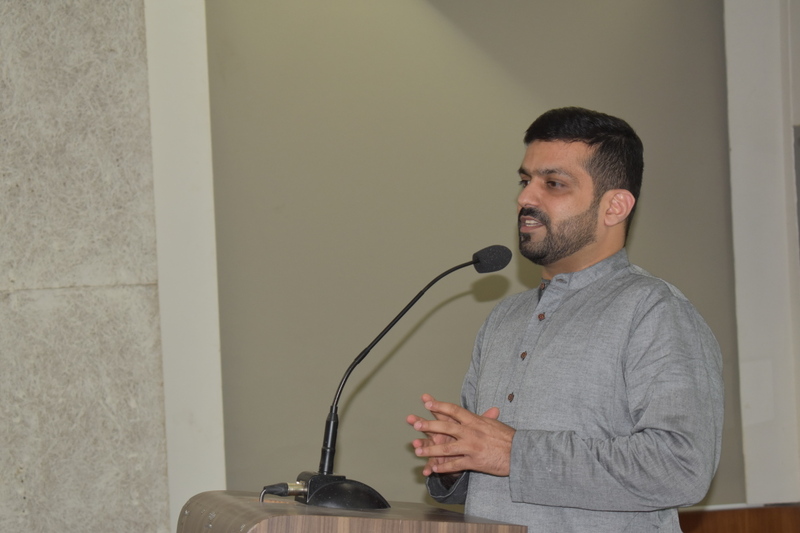 The program was witnessed by Management Trustee, Mr. Mazher Beary, The Founder Principal, and Senior Adviser, Dr. Raikar, Principal of Bearys Enviro Architecture Design School (BEADS) Ar. Ashok LP Mendonca, Principal BIT Polytechnic, Dr. Aziz Mustafa and Heads of various departments.